Caulfield Cup second favourite Night’s Watch is free of any lameness issues that may have derailed his spring campaign. 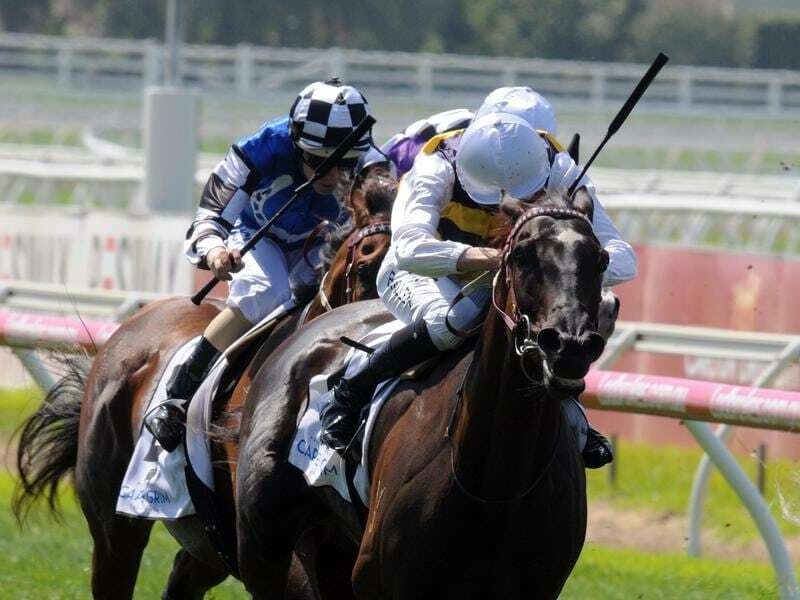 Night’s Watch earned a ballot exemption into the Caulfield Cup with his win in Saturday’s MRC Foundation Cup at Caulfield, but Racing Victoria stewards said the gelding had pulled up lame in a hind leg following the race. Terry Henderson, director of OTI that part-owns Night’s Watch, said the five-year-old had recovered on Sunday morning. RV handicapper Greg Carpenter has penalised Night’s Watch 1kg for the Caulfield and Melbourne Cups and he now has 52kg in both races. “He’s got a little quirky habit when he stretches out to have a pee,” Henderson told RSN927. “What that does is, it overstretches a muscle in his back and that was his issue after the race on Saturday and as a result of that he did walk out lame from the (swabbing) box. “They took him back to Warrnambool and he trotted up perfectly fine on Sunday morning. Night’s Watch was promoted to the second line of betting at $8 following Saturday’s win with his Darren Weir-trained stablemate Kings Will Dream the $4.50 favourite. Henderson said a decision on whether Night’s Watch runs in the Caulfield Cup on October 20 or the Cox Plate the following week would be made after he contests the Caulfield Stakes on October 13. “The Caulfield Stakes is on the agenda and Weiry will make a decision after the Caulfield Stakes,” Henderson said. Carpenter elected not to penalise Miss Admiration following her win in the JRA Trophy at Rosehill, instead amending her benchmark, moving her to equal 49th in the Caulfield Cup ballot and to 53rd in the Melbourne Cup.